Tokyo Dome City is the largest entertainment consortium of Tokyo built and extended since 1937, and is the most famous baseball stadium in Japan. Love Live! 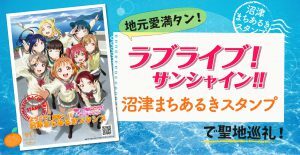 School Idol Project ラブライブ！スクールアイドルプロジェクト is the cross-media marketing project co-organized with Sunrise, Lantis and Kadokawa DengekiG’s Magazine サンライズ × ランティス × G’sマガジン. 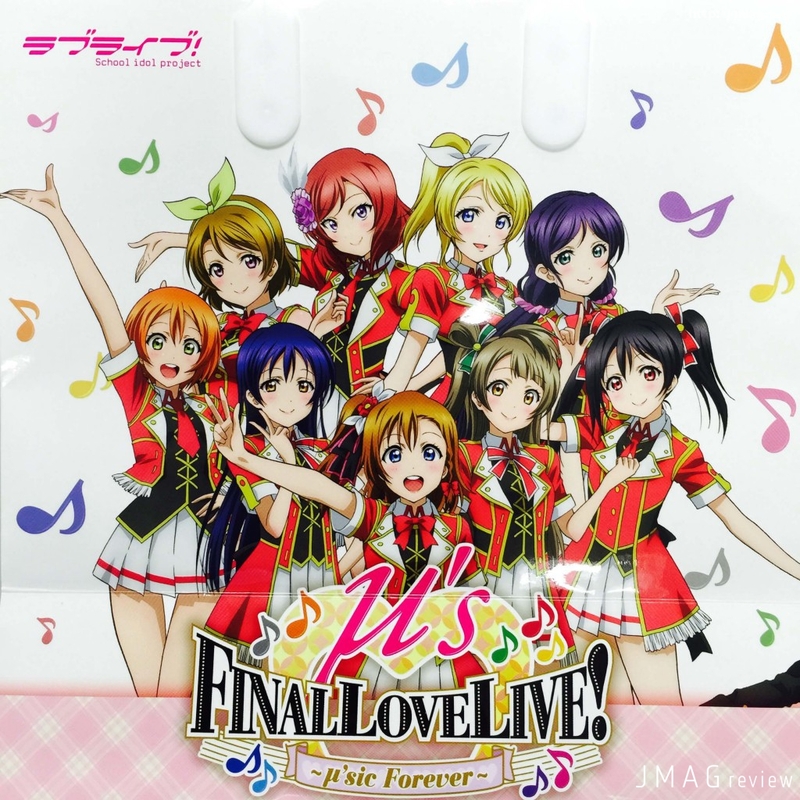 “μ’s” is the name of schoolidol group forming with 9 female high school students from Otonokizaka Academy, who are Honoka Kosaka, 高坂穂乃果, Kotori Minami, 南ことり, Umi Sonoda, 園田海未, Eli Ayase, 絢瀬絵里, Nozomi Tojo, 東條希, Nico Yazawa 矢澤にこ, Hanayo Koizumi, 小泉花陽, Rin Hoshizora, 星空凛 and Maki Nishikino, 西木野真姫. 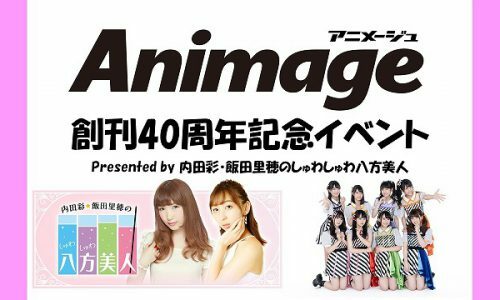 The word of schoolidol means that idol groups of Japanese high schools. 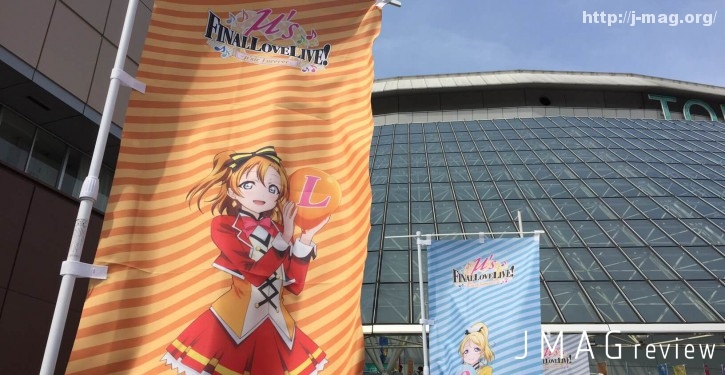 μ’s Final Love Live! 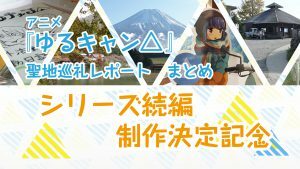 is the latest show by the voice actresses and the characters such as Emi Nitta, 新田恵海 as Honoka Kosaka, Yoshino Nanjo, 南條愛乃 as Eli Ayase, Aya Uchida, 内田彩 as Kotori Minami, Suzuko Mimori, 三森すずこ as Umi Sonoda, Riho Iida, 飯田里穂 as Rin Hoshizora, Pile as Maki Nishikino, Aina Kusuda, 楠田亜衣奈 as Nozomi Tojo, Yurika Kubo, 久保ユリカ as Hanayo Koizumi and Sora Tokui, 徳井青空 as Nico Yazawa. The live concert was held on 31st March and 1st April with 50,000 audience at Tokyo Dome and live-viewing seats at 222 cinemas across Japan, and 37 venues globally including China, Korea, Taiwan, Hong Kong, Singapore, Thai, Indonesia, Malaysia, Philippine and Australia on each day. As one of the editors have managed to see the concert here is the setlist of which songs they played on the first day. * As it is spoiling to inform this information we will update it after tonight. 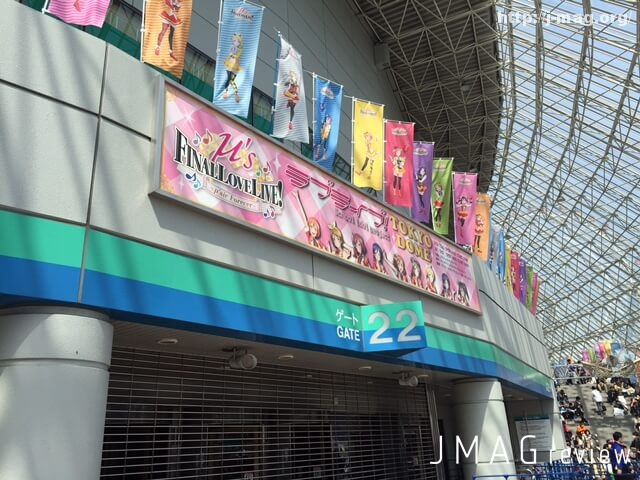 They have played 42 songs including the songs from “LoveLive! 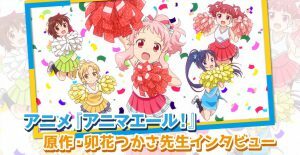 School Idol Movie”, the new songs from each units and all time favorite classics including Snow Haletion! Lastly, as the members said that they were standing on the stage with each characters and they are 18 of them to sing for all the fans including the live audiences and live-viewers at the several venues. 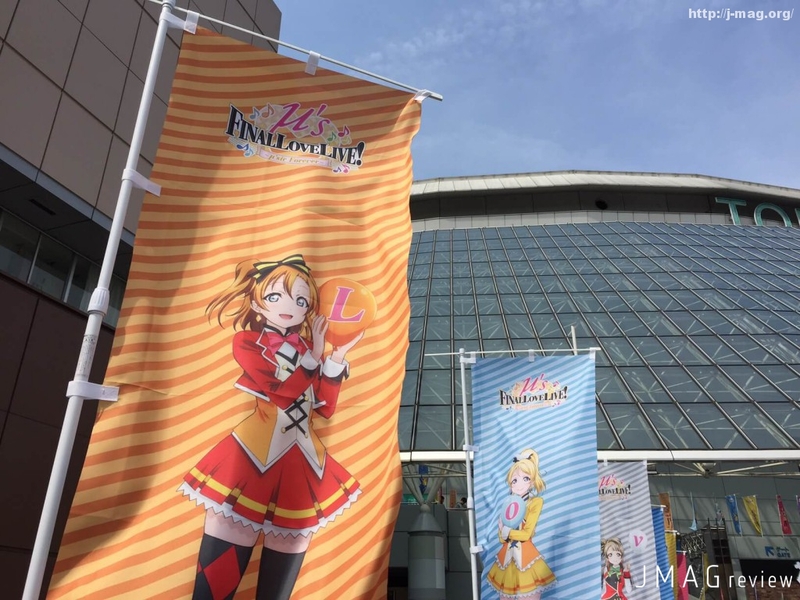 As conclusion, Live was brilliant and we will try our best to follow where μ’s go next and how “Project LoveLive” wants to develop from now and then. [Aquors] LoveLive! Sunshine!! 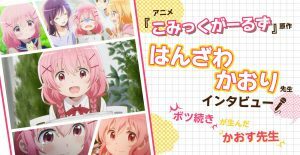 TV Animation comes in Summer!! !